SugarCRM & SuiteCRM Development | Urdhva Tech Pvt.Ltd. 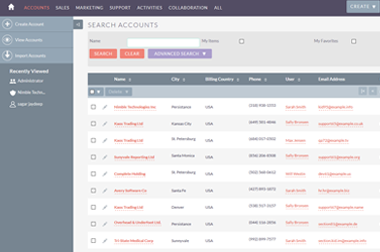 Put an End to Your Search for a SuiteCRM Consultant. 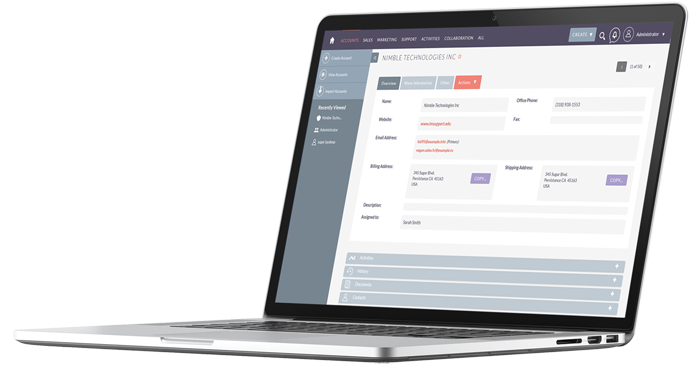 Right from installation, customization, integration to deployement we help you pointing what exactly is required to improve your system, Our SuiteCRM consultancy is the best option available today. SuiteCRM is designed to help your business grow, Increase Sales, Retain customers and save money. 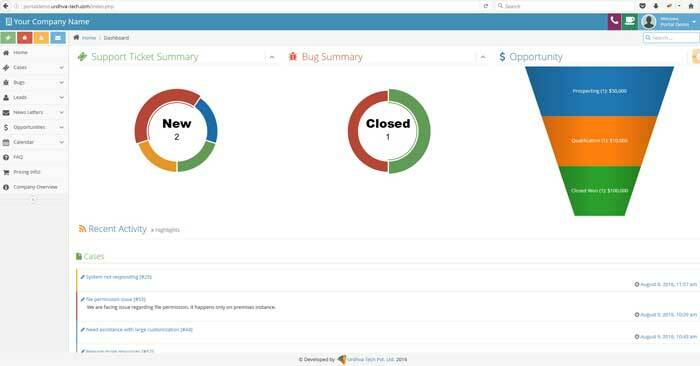 Giving 360-Degree Customer Activity History, Social Selling, Mobile, Real Time Pipeline Management, Workflow and Approvals, Email, Calendar, and File Management, Sales Analytics, Sales Intelligence. Urdhva Tech is a Best-In-Class Software Company that is highly focused on developing high quality and solutions covering all of your business needs with the entire responsibility of performing the initial system study, design, development, implementation, support and training. We are simple. Our aim is simple. We want to impress you. So we listen. We research your industry, your competitors and your market. We make sure we understand your unique challenges and pressures. And then we bring our expertise to the table, designing and delivering compelling, first-class solutions that meet your specific requirements. Fed up of remembering important clients? Tag them!. This plugin allows you to tag your records to identify them instantly!! 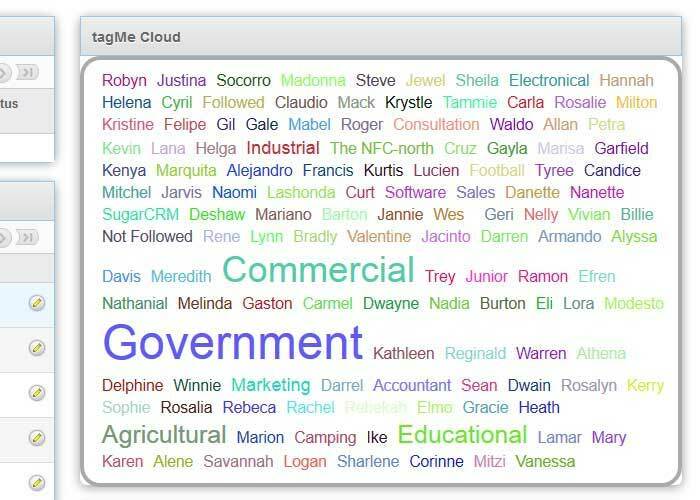 One click captures the contact information from Facebook® or LinkedIn® profiles. Want to add new entry in dropdown list from Edit View or Quick Create View? As many as you want? You have just found perfect plug-in! Want WYSIWYG/HTML Editor available in any module? As many as you want? Here is the custom field type which gives you the opportunity! SugarLive, Live RSS feed widget / gadget to add to your personalized home page! Sales representative will receive an email on specified time which you have set in scheduler with map and meeting details. Post-it-note when important client calls up and giving some important information.